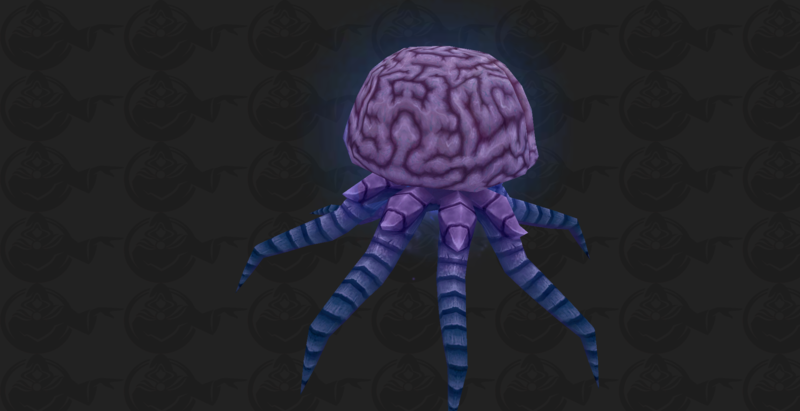 The folks over at Warcraft Secrets are hard at work, with The Hivemind mount still eluding them. But that may not be the case for long, as some secrets have already been revealed and a whole lot of clues found. 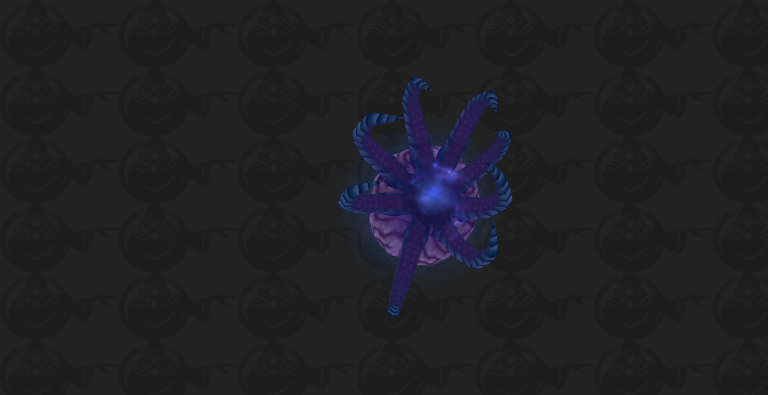 As a reminder, the mount is presumed to be multi-person, and each person on it speeds it up by 10%, so it's one of the most unique mounts to come to WoW in a long time. In any case, there's colored crystal monocles and a lot of puzzle games involved, as well as everyone's favorite shopkeeper Griftah, who starts the whole thing off with the Talisman of True Treasure Tracking which then leads you to Vashj'ir, Skyreach and the Halls of Origination to start with. This one's definitely going to be a tricky hunt and you can check out the full guide for all the parts discovered so far and even help out with the search over at Warcraft-secrets.com. And, of course, as always, you can also join the Secret Finding Discord to share your findings and get really into the secrets and mysteries of WoW. If youre starting the mount chain, beware that you do not necessarily need ALL the monocles from the first part. Skipping some (including the fish trading portion of the red monocle) can save you a cool few thousand gold.